We’ve got full results, scoring breakdowns, and video of the winners from the 2016 Illinois State YoYo Contest! We’ve got full results, scoring breakdowns, and video of the winners from the 2016 East Hungarian YoYo Contest! This even is now in it’s 8th year, and is the second largest contest in Hungary and the longest running. 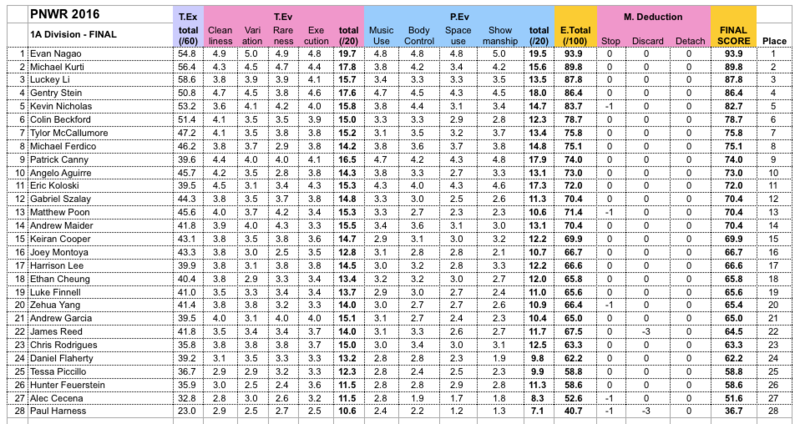 Full results are in from the 2015 Italian National YoYo Contest. 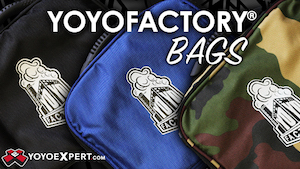 Check out the scoring breakdowns and videos below! 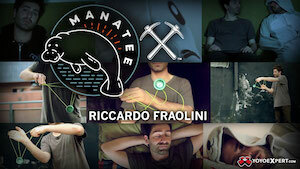 Be sure to check out YoYoManiacs YouTube channel for the rest of the videos. 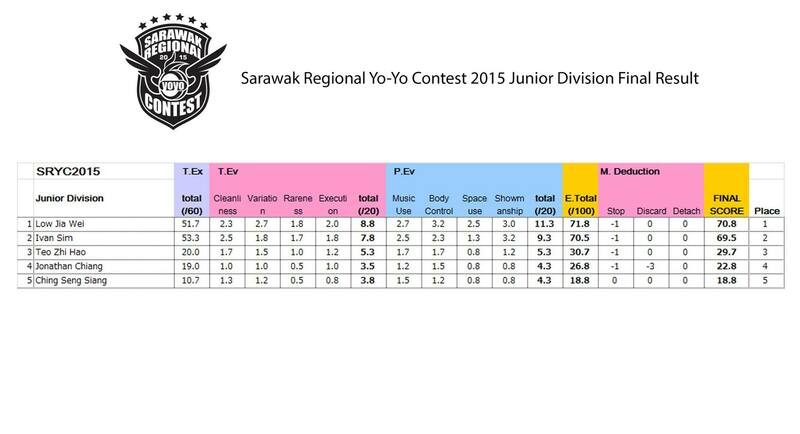 The 2015 Eastern Canadian Regional yoyo contest has come to a close and the new champion has been crowned. Congratulations to Benson Fok for taking home the gold in both 1A and Open. 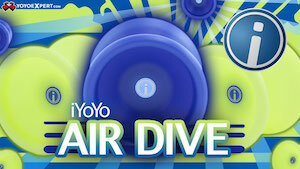 Be sure to check out the Canadian YoYo Association YouTube channel for the rest of the freestyles. 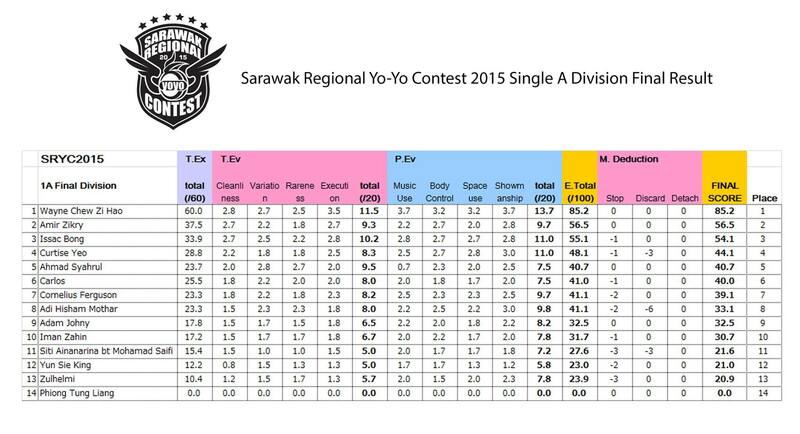 Congratulations to the new champions of the 2015 Sarawak Regional YoYo Contest recently held in Kuching, Malaysia. This is the 6th year the contest has been running and it shows true potential in talent from young yoyoers emerging on to the scene. The contest held two unique divisions this year: 3D and Finger Spin. The 3D division is an ironman division in which the participants perform three different yoyoing styles in a three minute freestyle. 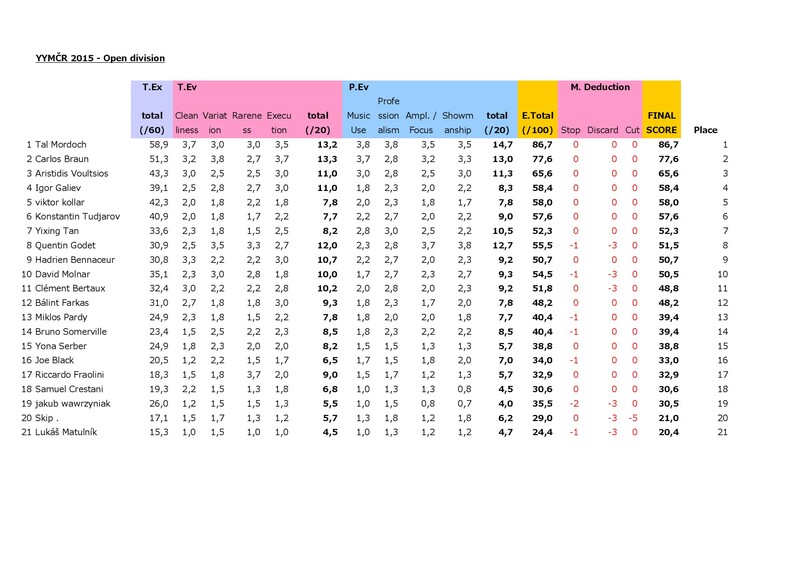 The Finger Spin division is where contest will compete strictly doing only finger spin tricks during a one minute routine. 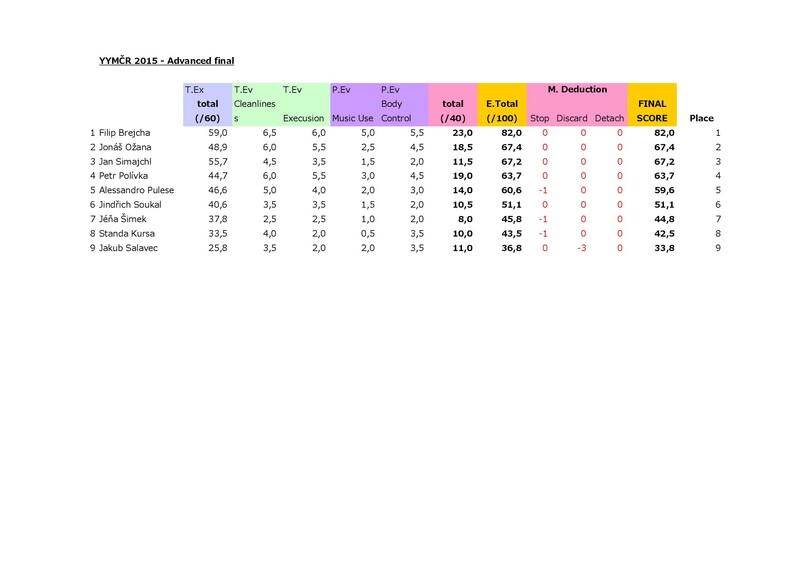 Check out the full break down of results below and the organizers are currently working on videos. Gentry Stein Wins US Nationals 1A Division! 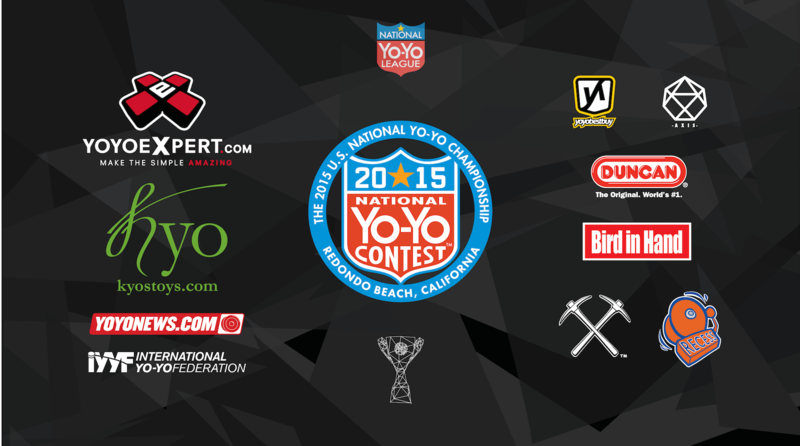 Gentry Stein won the 1A Division at the 2015 US National YoYo Contest! Grant Johnson Wins US Nationals 2A Division! Grant Johnson won the 2A Division at the 2015 US National YoYo Contest! Alex Hattori Wins US Nationals 3A Division! 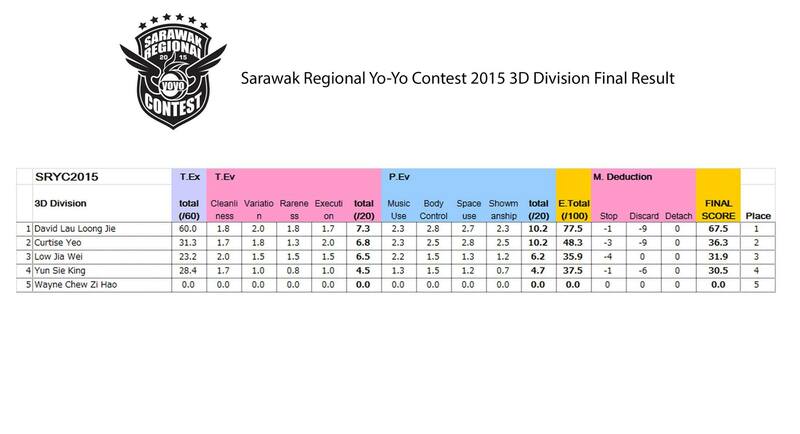 Alex Hattori won the 3A Division at the 2015 US National YoYo Contest! 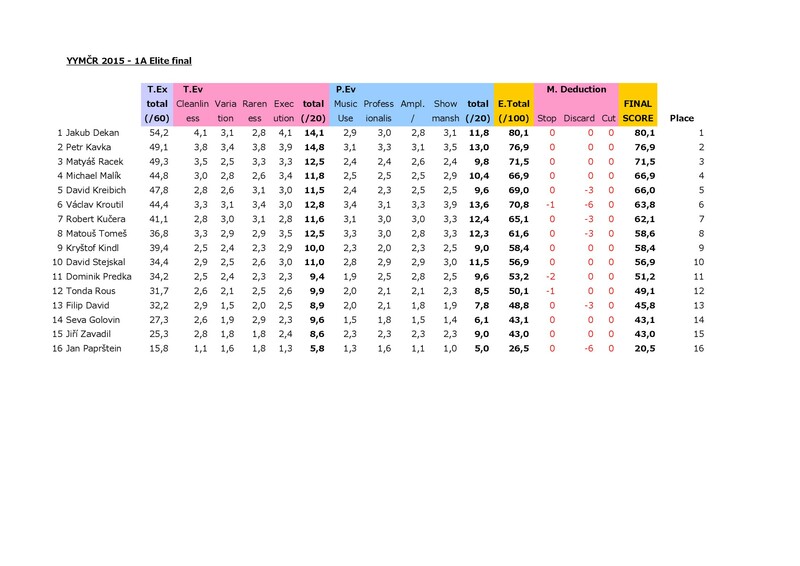 Philip White Wins US Nationals 4A Division! 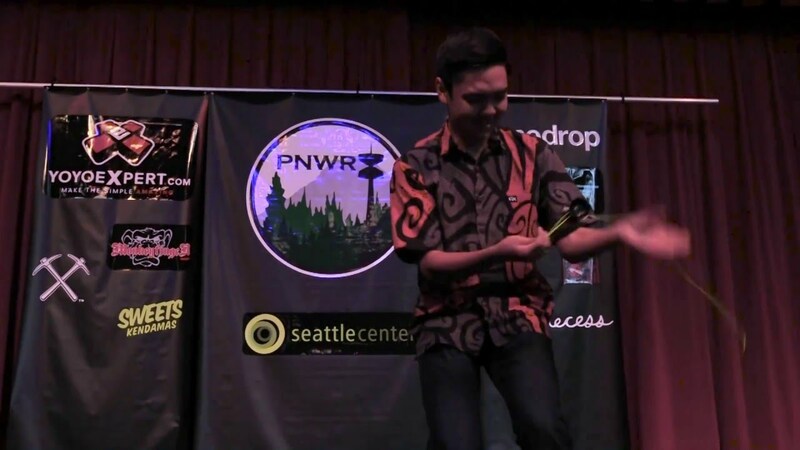 Philip White won the 4A Division at the 2015 US National YoYo Contest!